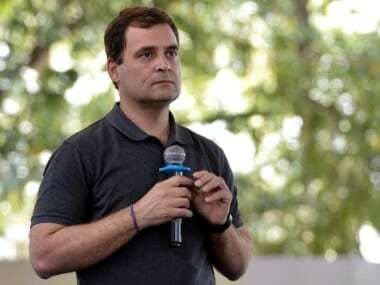 Chennai: The Election Commission Thursday said Congress president Rahul Gandhi's interaction with students at a women's college in Chennai did not violate the model code of conduct, though it has sought a report on his speech. 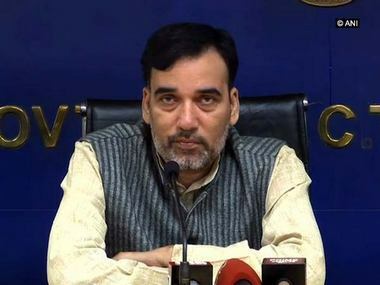 Tamil Nadu's Chief Electoral Officer (CEO) Satyabrata Sahoo said local election officials have reported that there was no violation in terms of permission obtained by Stella Maris College for Women to host the interaction on 13 March. 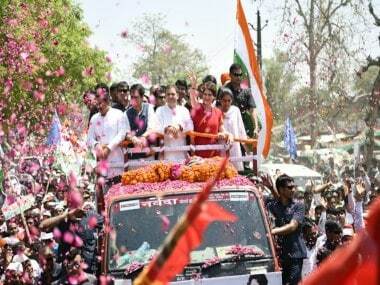 He said the District Electoral Officer (DEO) has informed him that "there was permission" for Rahul's event. "So, there is no violation of MCC." However, Sahoo has sought "further information" on Rahul's speech. 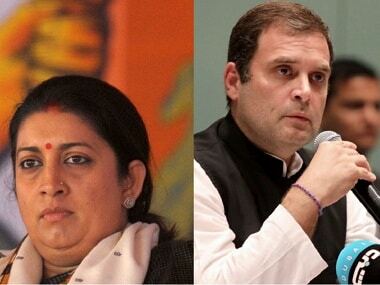 Earlier, the Tamil Nadu government had ordered an inquiry as to how the college gave its approval for Rahul to interact with its students when the model code for elections was in force. 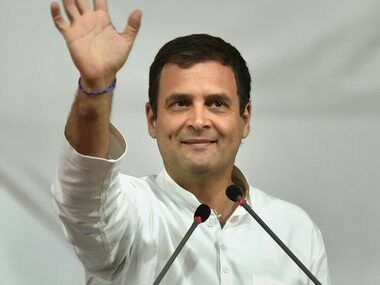 In his interaction with the students, the Congress chief had promised 33 percent reservation in government jobs for women and answered several of their questions.